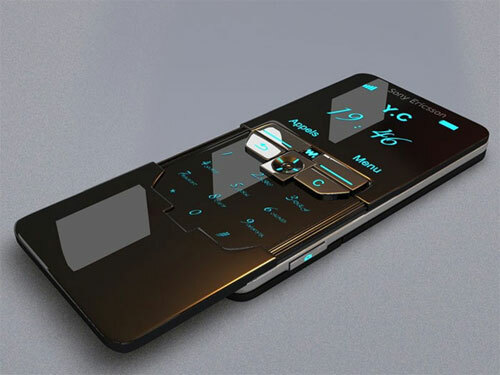 After the phonic fun that was the 3GSM Congress in Barcelona this week, here’s a quick look at a rather appealing concept handset from the Japanese-Swedish axis that is Sony Ericsson that might one day become a reality. The unnamed slider phone, as revealed by the wireless geeks at uber phones, looks like it’s made of polished glass and would need to come with an anti-fingerprint duster if ever released. Pulchritude aside, the putative specs include an FM radio, a 3.2-megapixel camera and 2GB of onboard flash memory. We’ll take two please. Alternatively, if you prefer to keep a little more grounded, feel free to check out the real-world phones over at the Sony Ericsson photo library.